Introduction to Parallel Programming: motivations, architectures and algorithms. During this first part the reasons why Computing Systems are becoming more and more parallel and heterogeneous were explained. The concepts of Memory and Power walls were discussed along with the methods to mitigate their effects by reusing data, data locality and improving the memory access pattern. 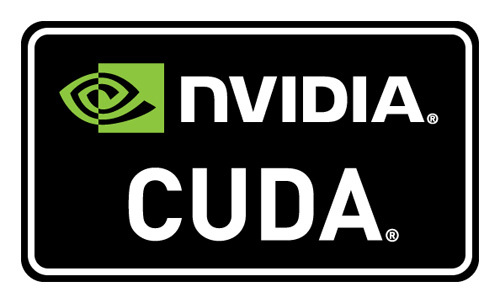 in order to give the students a solid foundation on which to start building their own first CUDA application running on a GPU device. The aim was to make the students understand the relationship between a domain problem and the computational models available on a parallel architecture. Some techniques to reduce the Streaming Multiprocessors idle time by making use of dynamic scheduling and dynamic partitioning were shown.